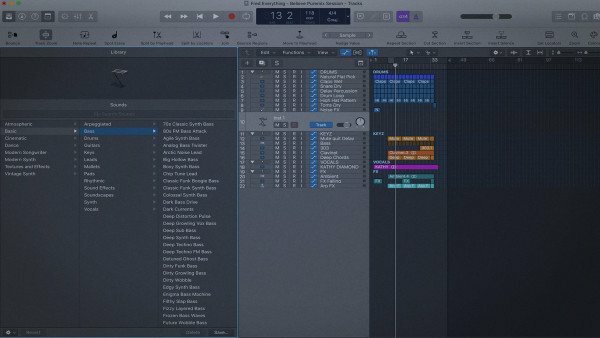 In part four of our Logic Pro X Quickstart Series, Scott Griffin shows you how to use the built-in librarian to navigate the vast library of software instruments, channel strip settings and plugins included with Logic Pro X. Load inspiring channel strip settings which include software instruments, MIDI FX, Plugins, and automatically created auxiliary returns with time based effects. Use patch merging to load only the portions of the preset you wish. - A very useful tool during mixing as well as composition. PUREMIX Quickstart Series Learn How To Use The Library In Logic Pro X TUTORiAL-SYNTHiC4TE has been exclusively released on AudioZ by Horsemen who chose to ask not to post mirrors.